Rockers Linkin Park on Monday announced a concert to mourn singer Chester Bennington following his suicide as they released a poignant video showing him in a sea of light. The concert will take place on 27 October at the Hollywood Bowl in the band's base of Los Angeles, with proceeds to benefit Music for Relief, a fund started by Linkin Park after the Indian Ocean tsunami of 2004 to help disaster victims. 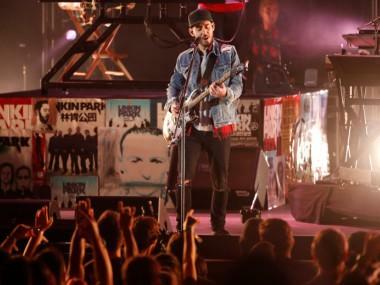 The evening will mark the first Linkin Park concert since Bennington hanged himself on 20 July — and perhaps the band's last as surviving members have voiced doubts about its future. Linkin Park, in a message to fans, said the group will be accompanied by a variety of other artists "to honor the man who touched the lives of so many around the world." 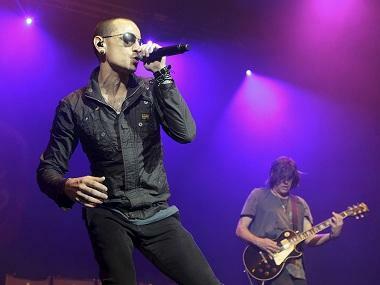 The band on Monday also released a video for 'One More Light', the title track of its last album, which has taken on new meaning after Bennington's suicide. Originally written about a music business friend who died, the song is more subdued than much of Linkin Park's hard rock, with Bennington reflecting on death over an understated electric guitar. "Who cares if one more light goes out? Well, I do," Bennington sings. 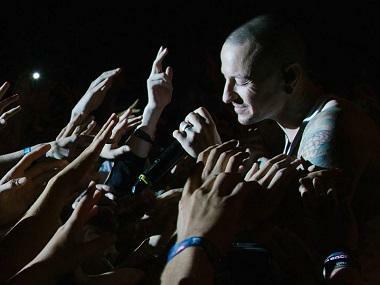 The video intersperses joyful scenes of the band together with footage of Bennington in concert, pressing his body into an adoring crowd in an arena that is darkened except for fans' handheld lights. Linkin Park member Joe Hahn, who directed the video, said it was "incredibly emotional" both to work on and watch the video. "I feel that by doing it, we not only faced some of our biggest fears, but it enabled us to use our talents to bring some light to people who need it," he said in a statement. Bennington, whose raw metal voice dueled with guitarist Mike Shinoda's hip-hop to create Linkin Park's "nu metal" sound -- had struggled throughout his life with drugs and alcohol as well as the trauma of sexual abuse. Since the 41-year-old's death, fans have organized dozens of events around the world to mourn him with the band promising a more formal public memorial.